How Long Does a Foreclosure Stay on Your Report? Who Is the Consumer Financial Protection Bureau? Do Servicers Follow the Rules? 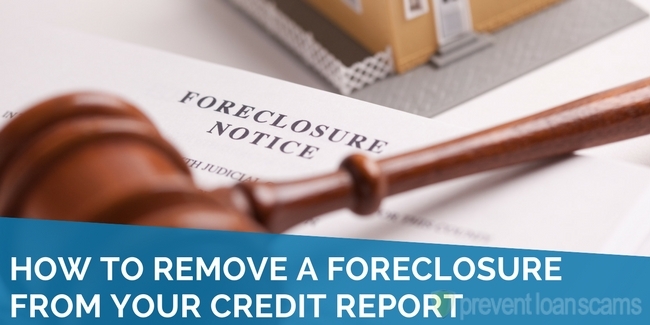 Is It Possible to Have a Foreclosure Removed from My Credit Report? Removing a foreclosure from your credit report is possible, but only under the right circumstances. There it was, just staring at you. The big, fat, ugly stack of papers you never wanted to see. The bank wanted your home, your haven away from the real world, one of the few places you could just: be. You went through the foreclosure. It was heartbreaking and embarrassing. Now that you’re moving forward, there are roadblocks everywhere. Car loan? Nope. Credit card? Think again. Apartment? Possibly. Another home? Well, not for a while. You think you’re the only one. You’re not. Millions of Americans have walked the same path we have. It’s what you do to move past the pain and stigma of foreclosure that counts. Want to know the first steps on that path? Read on. A mortgage servicer (servicer) forecloses on a property to protect the lender’s business from losing money. It’s a legal process that ends the owner’s right to the property. The property is usually sold at an auction, and the proceeds go to back to the lender to reduce the mortgage debt. That’s the official description. The real definition is the soul crushing process of the bank taking your house away. The end. Let’s not even talk about the vultures who start circling around the neighborhood. As soon as the Notice of Default is filed, they smell blood. They’re the people who try to look everywhere but at your house, yet fail miserably. Who is there to protect us from the vultures? Luckily, we’re not on our own. A lot needs to happen between the Notice of Default and the auction on a home. The Consumer Financial Protection Bureau (CFPB), a government agency, protects homeowners who face foreclosure. The CFPB created several rules to protect consumers like you and me. Restricted dual tracking. This means the servicer can’t foreclose while working with you to avoid foreclosure. The servicer can’t start the foreclosure process until you are over 120 days (about 4 months) past due. Direct access to a service representative. You shouldn’t have to go through a call queue. My own experience with this was spotty – a lot of times, the representative wasn’t present, and I ended up in the hold queue anyway. After you’ve missed two consecutive payments, the servicer must tell you about loss mitigation options. The servicer must consider all foreclosure alternatives. They can’t steer you to options most beneficial to them. 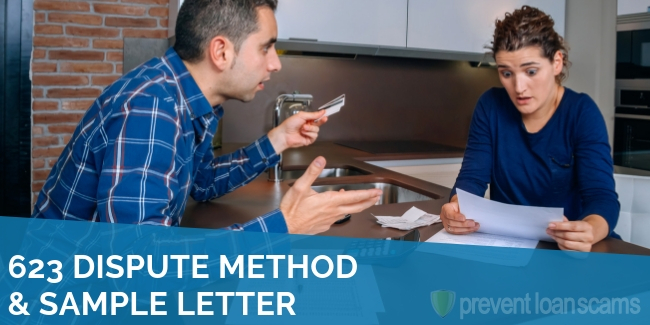 If you’ve applied for loan modification at least 37 days before your scheduled foreclosure sale, the servicer must consider and respond to your application. The servicer also needs to give you time to accept the offer. The servicer can’t foreclose if you’ve come to a loss mitigation agreement, unless you fail to meet the terms of the agreement. This is a tricky one. Read my story below. In my experience, the letter of the rule is followed, but the spirit of the rule isn’t always honored. A few years ago, my husband and I were going through the foreclosure process. After researching our options, we applied for a loan modification. The servicer approved our modification after several weeks of nail biting, and we received another ugly pile of paperwork a few days later. I finally worked up the courage to read through the modification contract. It was riddled with red post-it flags screaming “sign here,” and “initial.” Part of me just wanted to sign it and close that very dark chapter of my life. I’m glad I didn’t. Buried several pages into the document, in tiny font, there was an interesting statement. The servicer could start foreclosure immediately if we were even one day late paying our mortgage. (Sound of needle screeching across the record). What? This contract would completely replace the original mortgage contract. For the life of our 30-year mortgage, if one payment was a single day late, the servicer could have started the foreclosure process. Think about that. How many people just signed here and initialed there without even looking? Start by gathering information and learning everything you can. This is a challenging battle, and you’ll need to be prepared. Don’t forget to include that ugly stack of papers from the mortgage servicer. Take advantage of one of the very few free things in life: your credit report from each credit reporting agency every 12 months. 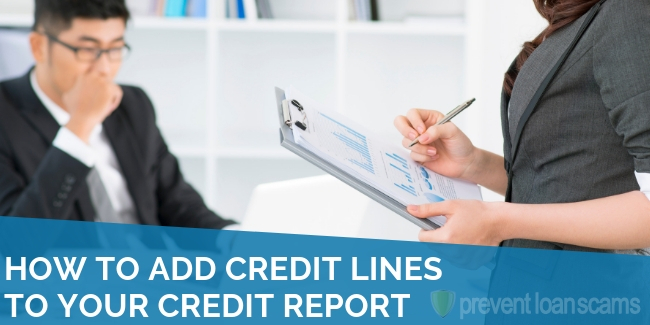 Request them all at Annual Credit Report’s website. If you’ve already received a report from one or more agencies in the past 12 months, you could be entitled to another. Or, if you’ve recently been turned down for an application for credit, you’ll get a letter in the mail describing how you can get another free credit report. Finally, if you’ve received notification your personal information has been jeopardized, you can get another free report. The score on each report will be a little different (more on this later). If one is very different, see if you can spot an error. Checking each report is important for your financial health. Sometimes credit reports can be long and confusing, especially for those of us who have led varied and interesting lives. There are people who can help with that. A strong, long-lived credit repair company can be invaluable. 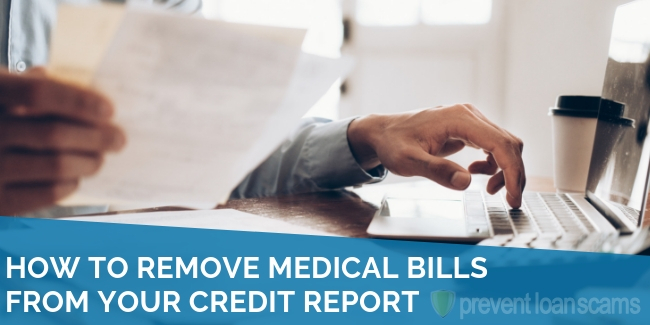 A reputable company will be able to help interpret your credit report, spot inconsistencies, and dispute negative marks. They challenge creditors and credit agencies every day. Their tools are fast and effective. When I hired a credit repair company, I felt a little less burdened. I knew I still had to face my mistakes, but having experienced people do the leg work was a relief. I knew the job was getting done, even if I was still feeling the effects of not great credit. You’re probably feeling the pain of how much foreclosure affects credit. 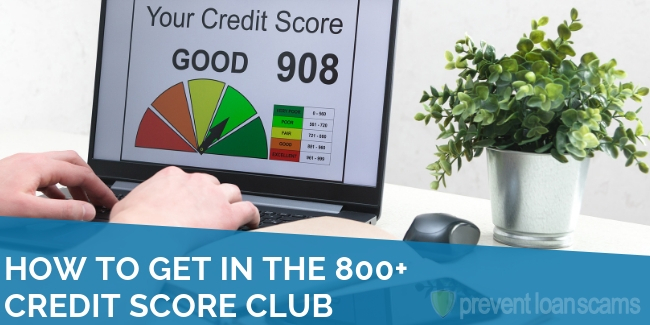 Some sources say it can knock down your score by as much as 400 points, which leaves you with a very poor credit score. Nobody knows the exact impact. Credit agencies keep their scoring algorithms a very close secret. 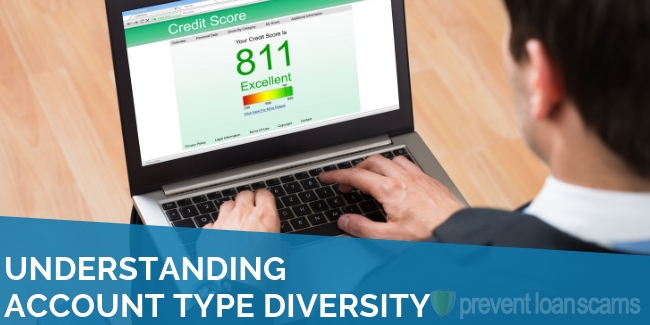 Some companies promise to tell you a credit score, but it’s not necessarily “the” score from one of the three credit agencies. Your history may be similar on all three reports, but chances are very small that your score will be the same. 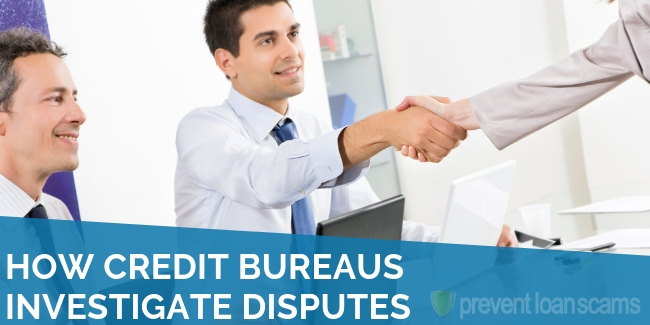 Each agency has unique rules and weights for every bit of information on your credit report. One company may weigh open collections heavily, while another gives more weight to a recent missed credit card payment. It takes time, effort, and persistence to bounce back from foreclosure. Unfortunately, not a lot of us have time. You may be in a tough spot financially from moving and the many other changes you’ve gone through. Is It Possible to Have a Foreclosure Removed from a Credit Report? Yes, it is possible. There are several reasons why a foreclosure could be removed from your report. The foreclosure is over seven years old. Experian states a foreclosure can be removed after seven years from the original delinquency date. The servicer provided inaccurate information on the foreclosure. There was a voluntary dismissal. Going through foreclosure is a painful process. Trying to get credit after foreclosure just makes it worse. Complicated rules keep good people from moving forward. A bad credit score limits access to the opportunities that better credit can provide. You can minimize your pain by improving your credit score. Removing a foreclosure should help your credit. Rules can be very complicated, though. Undertaking the effort requires a lot of knowledge and time. Even the most knowledgeable people, with all the time in the world, may not be able to remove a foreclosure from their credit reports. 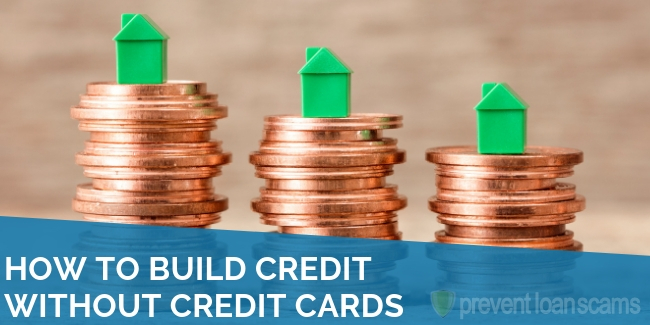 This shouldn’t stop you from finding other ways to improve your credit. Hiring a well-respected credit repair company works wonders. While you are at work, they are working for you. They have the tools to help you succeed. I tried to improve my credit on my own, and didn’t get any results after six months. After just a few months with a good credit repair company, my credit score improved by 100 points. Have hope. If you need relief, seek help. You will have a bright future with the right tools, and that ugly stack of papers will stay in the rear-view mirror. Anna has taken roads less traveled, riddled with financial potholes. 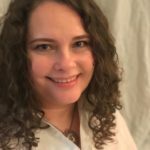 She enjoys writing about her experiences to help others find success. My house went in foreclosure in September 2018. I had a redemption period I was able to sell the house in December 2018, and was able to pay the mortgage off in full. Just checked credit report. The account is closed. But marked as a foreclosure in notes. Can this be disputed and taken off my credit report? What is a voluntary dismissal in the case of foreclosure? It’s approved by the company that held your mortgage. Need to know any information on Nationwide Retention Center and do they really help homeowners with foreclosure? I have already started giving them money monthly. One of my friend is stuck in a similar distressing situation. He is very depressed. I have already told him to hire a credit repair company. Thanks for sharing the information. It will be helpful to him. Is deed in lieu treated any differently on the credit report than foreclosure? Once the process is completed will the property show paid off with zero balance?